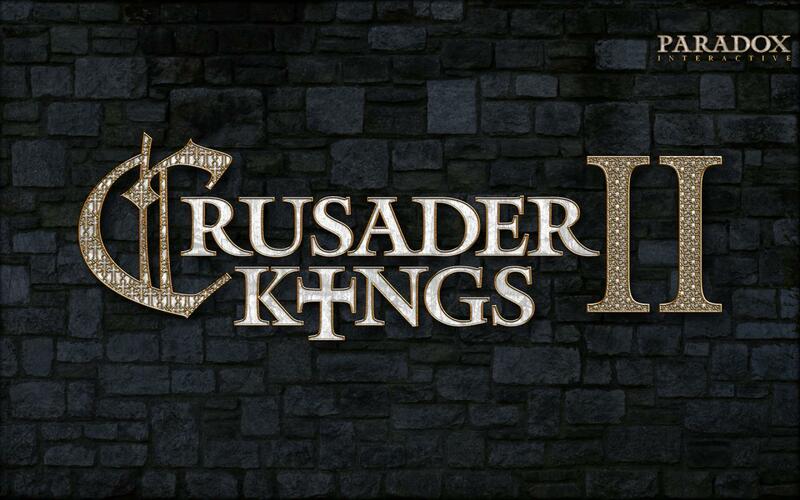 In this podcast we discuss the grand-dynastic-strategy game, Crusader Kings II. Some people were more accepting than others of the complexity involved in this game, but everyone agreed that it was an impressive simulation. Bonus HPs included Evis T’s banning, Shadowrun 5th edition production values, LoL Esports, and more Hearthstone. Next month we are going with a palette-cleansing space action game, Strike Suit Zero. Send us your questions and comments about this show, the upcoming game, or anything else you feel needs your attention at podcast@10-hp.com. Music in this podcast was taken from the game files. Tracks include: the main intro, a simple song for commoners, and intaberna.